Men in Black International (film, 2019). An American science fiction action comedy film by Sony Pictures Releasing/Columbia TriStar Motion Picture Group. Directed by F. Gary Gray. Official Trailer. Men in Black International is an American science fiction action comedy film directed by F. Gary Gray. 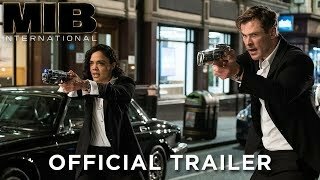 MEN IN BLACK: INTERNATIONAL - Official Trailer. 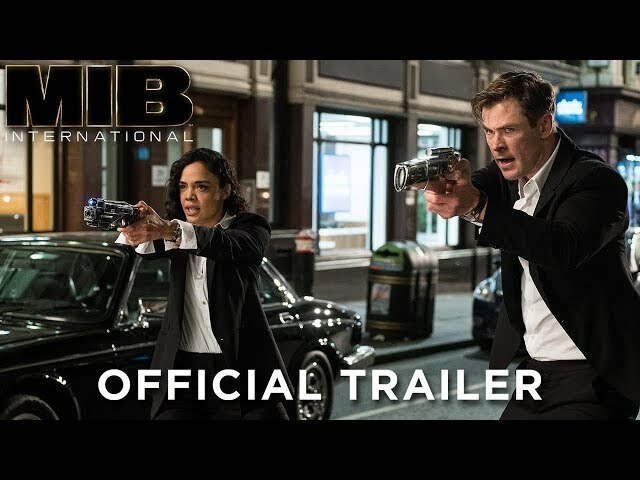 A London-based team of Men in Black (MIB) secret agents become involved in a series of alien attacks that sends them traveling around the globe. Principal photography began on July 9, 2018, in London, and continued in Morocco, Italy, and New York City. The film Men in Black International was scheduled to be released by Sony Pictures Releasing and Columbia TriStar Motion Picture Group on June 13, 2019 (Germany) and on June 14, 2019 (United States).